Single level, luxury living with Pinehurst Coutry Club membership. 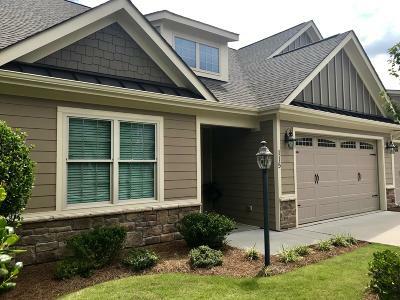 Have it all, green construction, low E windows, high efficiency HVAC, interior sprinkler system, maple cabinets, granite counters, stainless steel appliances, beautiful carolina room, patio and an end unit. This location is convenient to everything, golf, shopping, healthcare and Pinehurst amenities. Furnishings are negotiable. No steps.